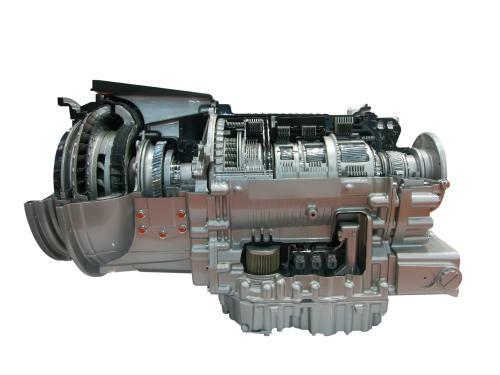 For some shops, the terms “repair,” “rebuild,” and “replace” all mean the same thing when it comes to your transmission. To them, it basically means you’re going to spend a lot of money… whether you need to or not. It doesn’t have to be that way, because many transmission problems are the result of something that doesn’t really require a complete rebuild or replacement. But that means that the technicians working on your car have to understand how the transmission works, and how to fix it when it stops working. At Gretna, LA Cottman, transmissions are our main thing. We’ve spent years learning exactly how they operate and how to diagnose problems right down to their source. Sometimes that means you need a transmission; other times it means you don’t. That’s good for you because, at Gretna, LA Cottman, we’re dedicated to making sure that you never pay for a transmission unless you really need one. So we’ll work hard to find out exactly what’s causing your transmission problem, and we’ll provide a repair strategy that makes the most sense for you… and your wallet. Of course, sometimes that may still mean you need a rebuild or a new transmission. But if that’s the case, you can be sure it’s the best recommendation for you, based on your specific transmission problem… not because that’s all we know how to do. So before you even think about the price of a rebuilt transmission, bring your car to Gretna, LA Cottman. We’ll check it out right, to make sure you don’t get sold a rebuild when a simple repair will do.